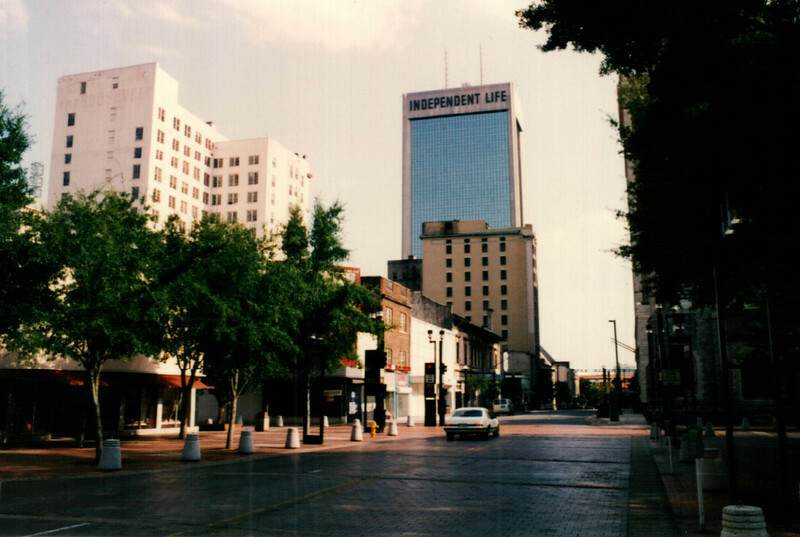 Downtown Jacksonville has come a long way over the last thirty years. 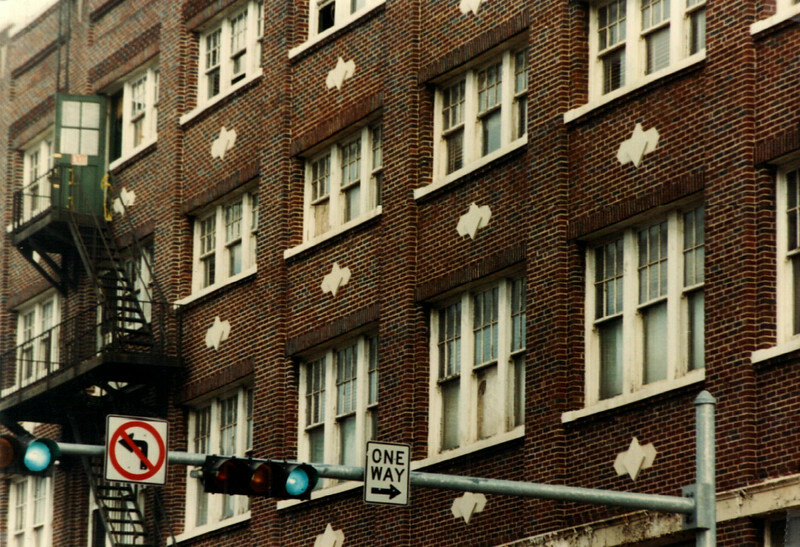 Today, we go back in time and take a look at the streets of Downtown's Northbank during the early 1990s. 1. Looking south along North Laura Street from Hemming Park. 2. The intersection of Main and Monroe streets. 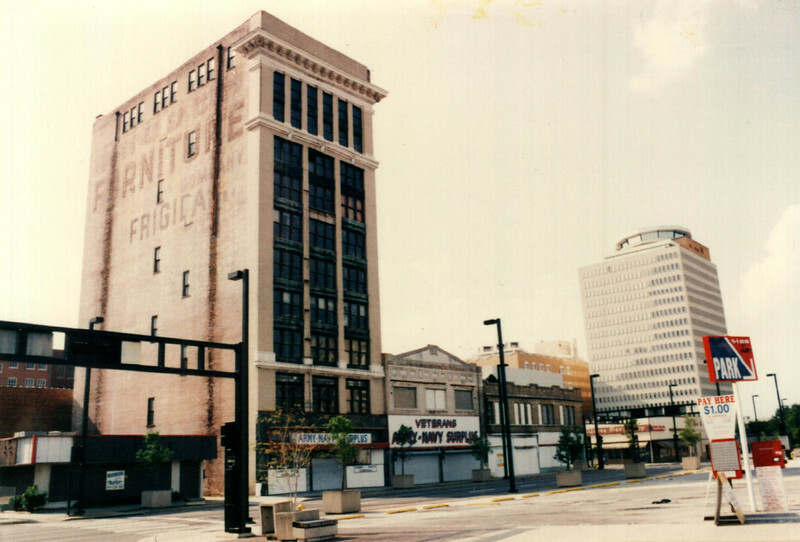 Anchored by the 10-story Rhodes Furniture Building, this block was demolished in the early 2000s for the construction of the main branch of the Jacksonville Public Library. 3. 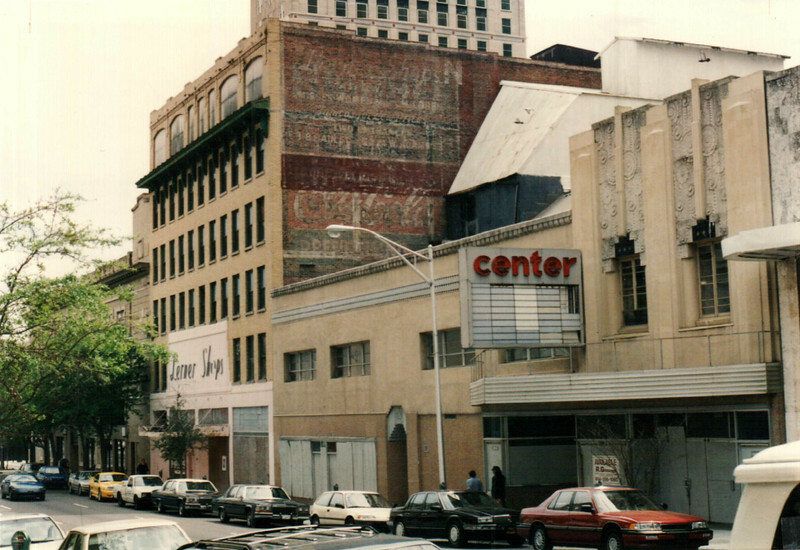 The former Center Theatre on West Adams Street. Adjacent to the Florida Life Building, this site will soon become the location of a new Courtyard by Marriott hotel. 4. This former furniture store and warehouse was demolished for the construction of a parking garage at the northeast corner of Forsyth and Newnan streets.